Prim Vision- These lenses act like a prism, separating light into all the colors of the rainbow, allowing you to see the world in a whole new light. Maximum Diffraction Gratings - Created through a laser etching process, the lenses produce a prism that results in a glorious, full rainbow effect from edge to edge of the frame. 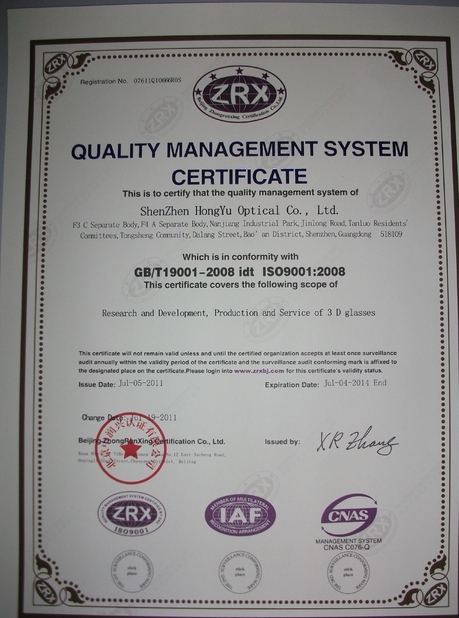 Clear Lenses - Clearest diffraction gratings lenses available. Red Heart Style Frame - Fall in love with the Love Lens Diffraction glasses! Standard size for a universal fit that fits most. Perfect For - Raves, music festivals, holiday lights, campfires, concerts, lasers, Halloween, light shows from LED gloves or enhancing just about any light performance! 13500 Fireworks Effect Plastic Diffraction Glasses are a great way to get your party started off! With their unique 13500 lens diffraction effect,any light source can turn into instant entertainment! 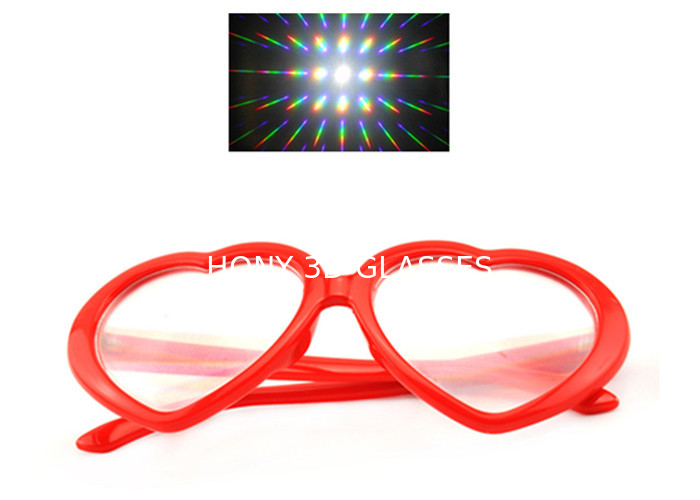 Hony Optical Ultimate Diffraction Glasses provide 3 times the diffraction effect of competitors. These glasses are a necessity for truly experiencing any light shows or raves. Open your eyes to the world of Rainbow diffraction and realize how exciting your world can be. With uses ranging from holiday lights, fireworks, school experiments, even afternoon fun, our plastic diffraction glasses are sure to bring joy and excitement to any user. 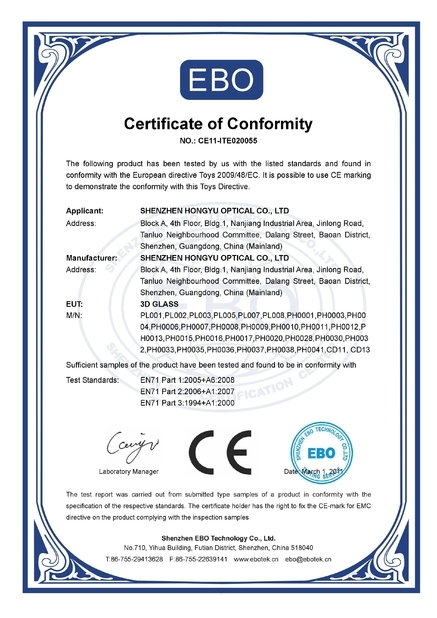 While you will love the quality and durability of our plastic glasses, what you will love most is the price! Enjoy the best prices on the market, and discounts for the more you buy.